I am providing 100% real website traffic from Google server direct. This traffic will help you to increase your Alexa rank. I am also providing twitter traffic if you choose it than I will send traffic to your site by using twitter referral. 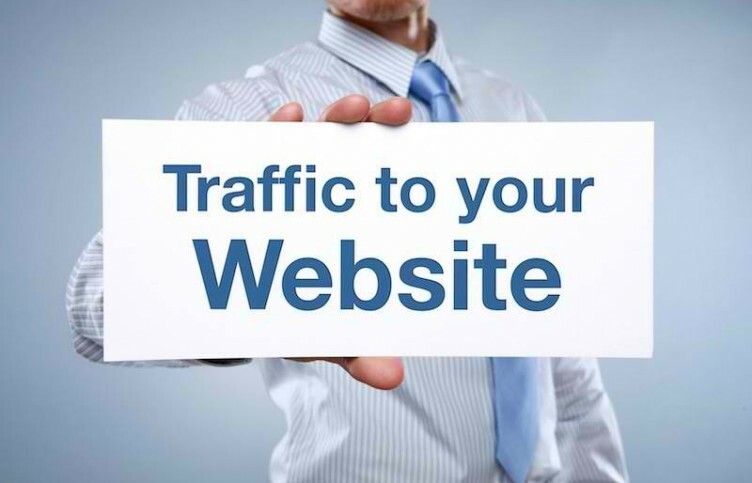 This traffic will increase your online store sales from all over the world.